Did you see the list of major wireless providers and wonder where the other wireless providers are that you may have heard of? There are literally dozens and dozens of prepaid wireless providers out there. What I call the main list is dedicated to those prepaid wireless carriers that are included in the detailed comparison charts found from the Compare No Contract Wireless Plans page. This page is dedicated to listing other providers that aren't quite large enough or mainstream enough to be included on the main page, however, are noteworthy enough to have a presence on the site. These other wireless providers tend not to own and operate their own wireless networks, but rather operate as MVNOs buying minutes from major wireless carriers. You'll definitely see some of the large MVNOs on the main page, so it's not a hard and fast rule that MVNOs are only included here, but those listed here are almost always likely to be MVNOs as they're too small to own their own networks. Anyway, the point here is that these are the smaller players, but offer something special or unique in their own way that may meet your particular needs. Compare No Contract Cell Phone Plans From Major Providers! Read interview with i-wireless COO John Willis! Now only provides Lifeline service! Build your own plan by adding how many minutes, texts, and data you want per month. 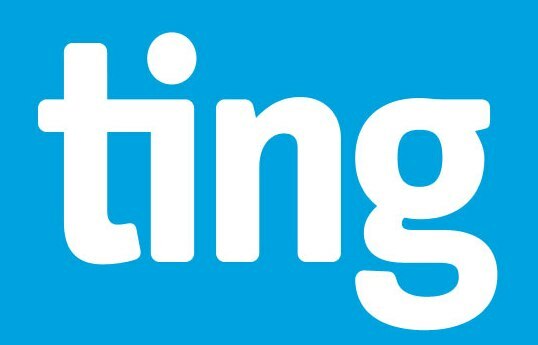 Learn Why Ting is Unique! Shut down in July 2017 in favor of Ultra Mobile's Ultra Flex Plans. Powered by Ultra Mobile (T-Mobile MVNO). Have plans for catering to various international destinations. Are You Eligible For Free Cell Phone Service?! As I learn about other wireless providers that are small but interesting, I continually update this page, so please check back often. If you've come across other wireless providers that you think are interesting enough to be included here, please Contact me and let me know!